This summer, Public Gardens in Halifax, Nova Scotia, had a gorgeous dahlia exhibit. With my Canon EF 100mm f/2.8 USM macro lens (buy on Amazon.com), I tested it out on those dahlias and other flowers in August. The lens is magnificent, as you can see in the gallery below. There were displays to show the different types of dahlias in the exhibit, which I displayed first in the gallery below. There were peony, pompom, miniature ball, cactus, semi-cactus, incurved cactus, formal decorative, informal decorative, stellar and collarette dahlias. See if you can identify the various types of dahlias. Aside from a few types like the stunning collarette dahlia that is my favourite, it’s not as easy as you think! 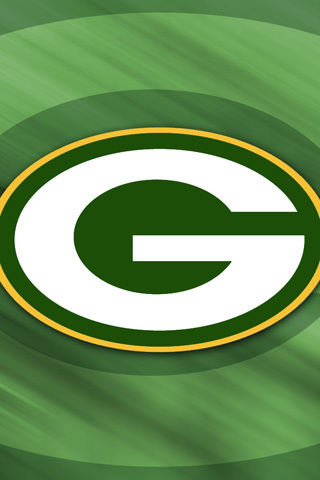 Free Digital Stuff for Super Bowl XLV Champion Green Bay Packers! The Green Bay Packers have won Super Bowl XLV! What a Cinderella story! They had to win out the season to get in. They were the 6th seed Wild Card. They won on the road. Now they’re Super Bowl Champions! If you’re looking for Green Bay Packers wallpapers, iPad wallpapers, smart and iPhone/Blackberry backgrounds, and even graphics for printable picture cards, I have them free right here on my site! Enjoy and congrats to the Packers!